Monday was all about the introductions and business ideation which was addressed by focussing on agricultural value chains. By looking at the various agricultural value chains e.g. potatoes it becomes easier to identify related challenges and to discuss and come up with possible opportunities. Wednesday was all about seeing entrepreneurship in practice and strengthening the ties between knowledge institutes and the private sector. The first company visited was Gorillas Coffee. What once started off as a small initiative roasting and producing high quality coffee for the local market, now exports good coffee to Europe and the US. This was followed by a visit to Africa Improved Foods, a DSM subsidiary. Africa Improved Foods currently produces high quality porridges premixes for both infants and new mothers. An eye opener to all participants showcasing an urgent need to increase the amount of locally produced maize and soya. The last 2 days were centred around conducting a needs assessment, putting oneself in the shoes of their customer, the empathy map, and presenting their ideas to the public. All in all an active, participatory workshop week which will be followed by a period of 3 weeks during which they will receive online coaching and will be requested to work on a homework assignment related to entrepreneurship education and business case development. 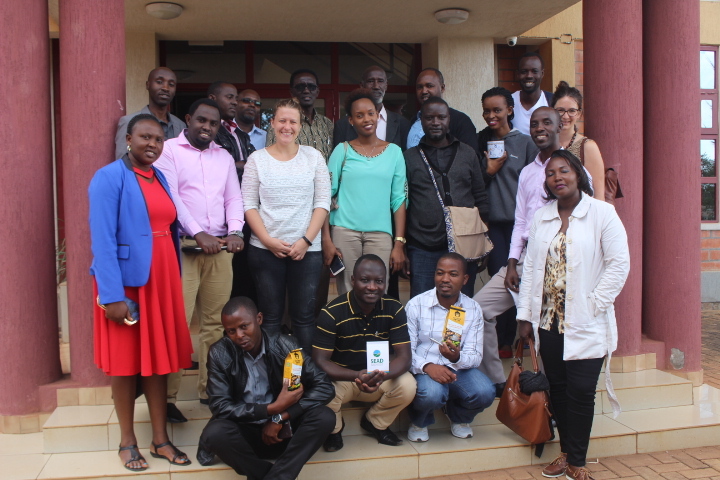 The training will be completed with a fulltime workshop week during which the participants present their ideas to members of the Dutch Embassy in Kigali and private sector organisations. It was an insightful week where both participants and trainers learned a lot from exposure to the TU Delft approach towards entrepreneurship education. 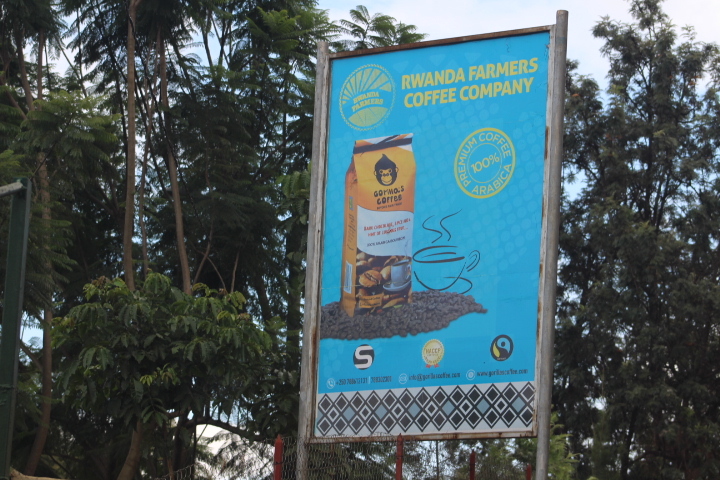 One thing that has become clear is that Rwanda has a lot of potential when it comes to entrepreneurship, a country faced with many challenges which in turn have countless solutions hence business opportunities.